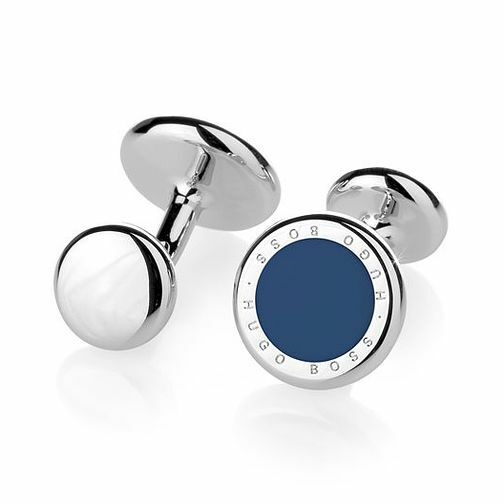 BOSS cufflinks lend a stylish and subtle edge through coloured accents, crafted in brass, for clear and professional style. BOSS: practical, stylish gifts for any occasion. BOSS Men's Brass Blue Accent Cufflinks is rated 5.0 out of 5 by 1.